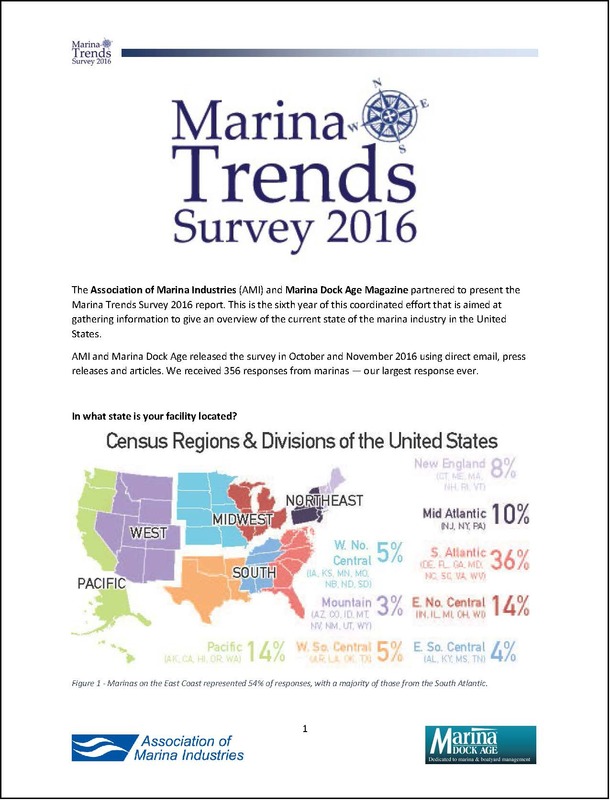 Based on a survey of US marinas conducted in the fall of 2016, this report identifies current trends in US marinas across the country. Content includes information on revenues and expenses, and facility information such as number of slips, occupancy, average size and more. 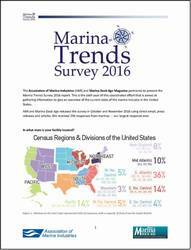 This report is meant to give a snapshot of the marina industry. The intent is to re-do this survey annually to develop a document that can be used to verify trends in the industry. AMI Members must sign in to receive member rates.